One-to-one and group lessons for all ages and abilities. Half price introductory session. Learn a skill. Be part of something. PMA provides one-to-one and group musical instrument and vocal lessons in Portsmouth. 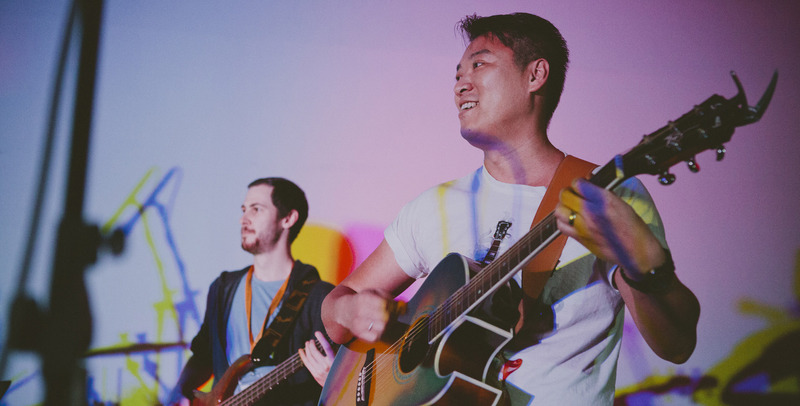 With a strong community of tutors and students, we offer many opportunities to play together live including student concerts, jam nights, band workshops and a kids pop choir. We also work closely with schools and community organisations providing instrument tuition and music workshops. We teach electric, acoustic and classical guitar, piano, drums, vocals, bass guitar and ukulele. 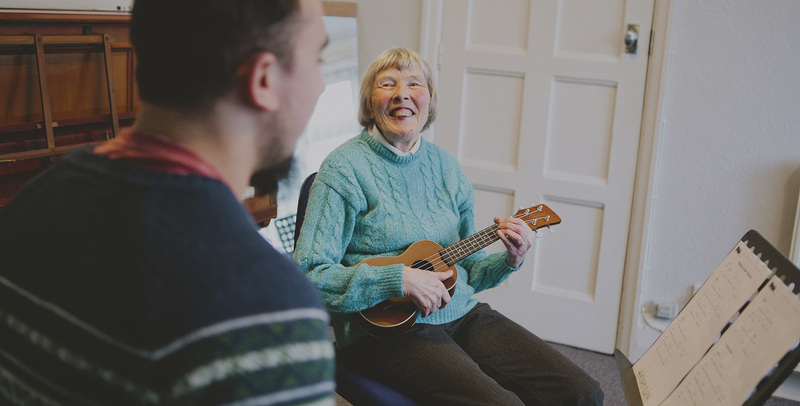 You can learn any of these at both our Cosham and Southsea centres – great if you want to learn more than one instrument or have children learning different ones. Our teachers are all professional musicians with experience in the music industry. In addition to their teaching credentials they are also extremely supportive and friendly and are dedicated to helping you achieve your musical goals. Lessons are available 6 days a week, daytime and evening. We’re open 9am-9pm Monday-Friday and Saturdays 9am-2pm. Teaching rooms at our centres are well equipped with all you need in your lessons. We have high quality amplifiers, pianos, drum kits, microphones and more – all you will need to bring is your instrument/drumsticks and any books you may be learning from. Don’t have an instrument yet? Come and chat to us. We provide many opportunities for our students to put what they’ve learnt into practice including our end of year show which last year involved over 80 of our students who performed to audiences totalling 600 people. Our centres in Cosham and Southsea are easy to find and convenient for all parts of Portsmouth and surrounding areas. We’re on major bus routes and in Cosham have our own private car park. Our teachers plan each lesson around your requirements and goals, whether that’s working towards formal qualifications or just learning to play the music you love. 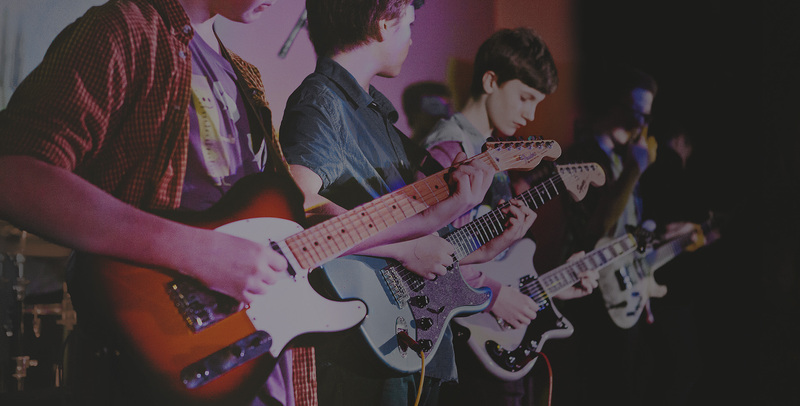 We work closely with Rockschool and Trinity exam boards, hosting their exams at our centres. We offer one-to-one lessons in guitar, piano, vocals, drums and ukulele and also group lessons in guitar, ukulele and vocals. Group lessons are a fun way to get started if you’re a beginner.